Medical professionals aren’t IT experts, and the last thing they want when they’re caring for patients is to worry about a technological problem or internet service outage. Our system is designed to be foolproof, so clinicians never have to think about it. The BioSigns server can be located in a hosted data center (cloud) or within the hospital network (local). And BioSigns Telemonitoring Software and Smartphone apps do not have to be in the same network as the BioSigns devices. A system shouldn’t just be easy to use once installed—it should be easy to fit into your current practice, so that use is mistake-proof from day one. It should be easy to adapt, expand and update as your practice changes (like if you add a new facility or switch computer systems). As the need for broad use of continuous surveillance monitoring has becomes more evident, BioSigns has added full capability to support enterprise deployment. The system architecture allows scalability--users can start with a small deployment and expand to a larger BioSigns system, without awkward growing pains that interfere with care. 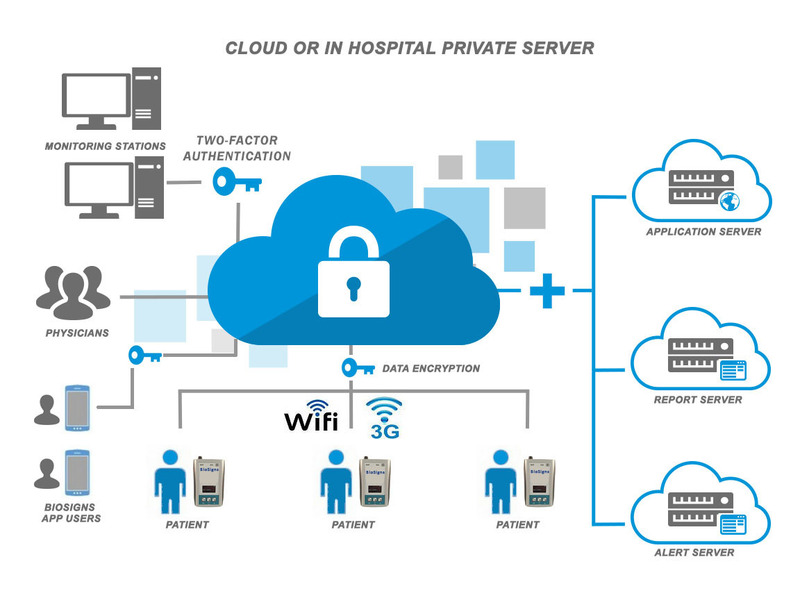 uses the existing hospital Wi-Fi 802.11 network infrastructure. supports data security and integrity. is designed to be interoperable and integrate into the hospital ecosystem. supports remote software updates with minimal system downtime. 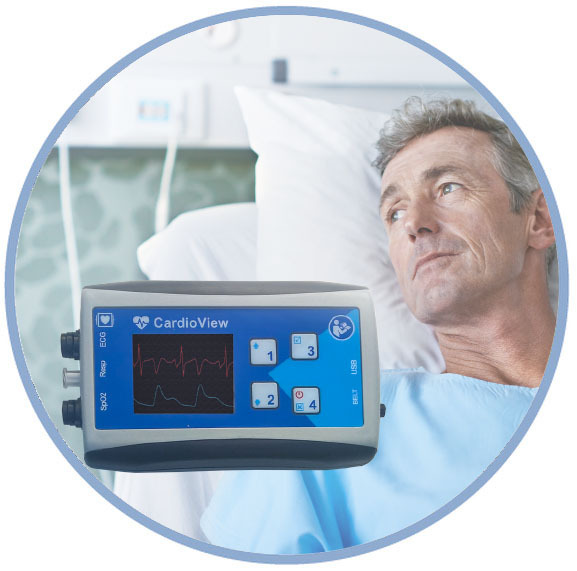 No matter what your facility or how it’s set up, BioSigns improves your standard of care and helps professionals work more efficiently.